If you want to capture a live corporate event, such as a product launch, the opening of a new office or a merger or acquisition the most effective way of doing so is through a corporate video production. Filming live corporate events preserves the occasion, enabling you, your staff and your clients to refer to it in long into the future. Corporate films can also serve as an excellent marketing and communications component of your organisation, effectively showcasing your business products and services. 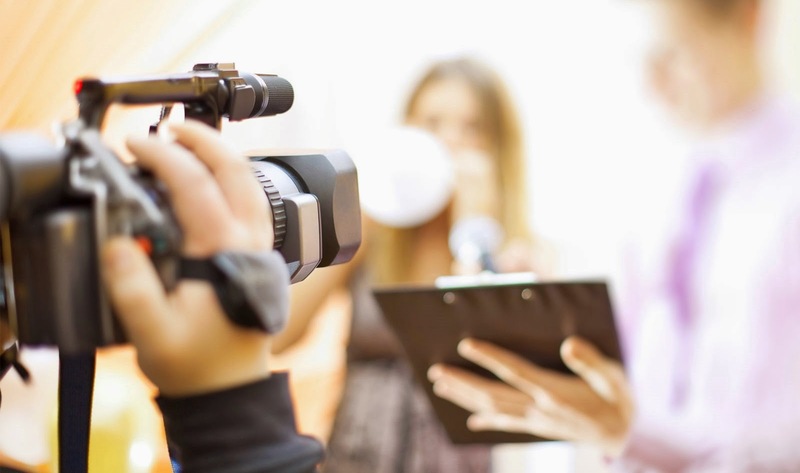 Although it may be tempting to try to manage the filming of a live corporate event yourself, for the reasons set out below we suggest that it is far preferable to employ the services of a professional company. Filming live corporate events requires a combination of skills that take a considerable amount of experience to develop. By their nature, live corporate events can only be filmed as they take place. If the recording of the event goes wrong, there will be no further opportunity to capture it, which makes it especially important that the task is entrusted to a professional organisation with proven experience in getting it right! Coupled with the invaluable experience that a professional company will have acquired is the expertise that their teams will possess. Most professional organisations employ highly skilled, technically qualified personnel who will ensure that the highest quality production of your live corporate event is achieved. It can often be difficult to achieve the right balance if you are personally involved in a live corporate event. Professional organisations are able to look at the production from an unbiased and more diffident point of view, ensuring that the message that you want the recording of the event to give to your chosen audience is delivered clearly, succinctly and attractively. If you are responsible for the filming of your live corporate event it is likely to detract from your ability to enjoy it to the fullest. Leaving the responsibility for filming the event in the hands of a professional company will free up your time and enable you to devote your energies to making the event a truly memorable one for you, your staff and your clients. Engaging a professional company to film your live corporate event does not mean that you lose control. Most professional organisations will work closely with you to ensure that the end product is exactly what you require. Before, during and after production, you will be fully involved in the planning and execution of the recording of your live corporate event. Technical support will also be available throughout the entire process. Whatever the reason for wishing to capture a live corporate event, you will want to ensure that it is carried out to the highest of standards in a way that does not impinge on your enjoyment of the occasion. Professional corporate event producers, with the necessary experience and expertise, are able to achieve this end in a highly skilled and unobtrusive manner. We are from THE JIGSAW. 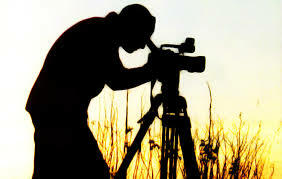 If you are interested in making a corporate video then do contact us. INDUCTION VIDEOS: IDEAS. STORIES. IMPACT. How to create a good Documentary film?